How Electronic Ink Will Be Everywhere In The Future Of Interactive Tech! It was 1997 and digital media was entering a strange and rapid period of growth. Companies like Netscape, Palm, and VMware were all developed in the 90's and went on to play large roles in the following decade and longer. Things were looking up for the internet and media that developed into what we have today. 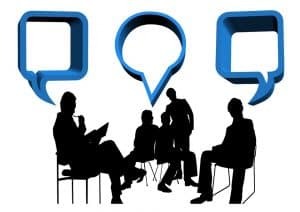 Web browsers, virtual desktops, and Smartphones are all things that we recognize and a lot of the general public have opinions on which ones are the best, whether it be iPhone vs Android or Chrome vs Firefox. For one company, however, their growth has been a covert takeover. E-Ink, a company you may have heard of if you own a Kindle device or a Pebble Smartwatch, was invented in 1997 and has played a role in many of the devices and machines that you use today. Started by 4 undergrads, E-Ink creates displays called electrophoretic displays. Electrophoretic displays or EPD's are screens like the ones that you see in the Kindle Paperwhite and Kobo Aura. These displays are designed to mimic the look of paper. E-Ink displays work like your phone in that you can interact with them in the same way that you do with most other devices that you use on a regular basis. They aren't supposed to be used for gaming, much scrolling or any of the fast-paced ways that you use your phone. Instead, they come with other benefits such as dramatically increased battery life, energy efficiency, comfort. E-Ink displays, unlike LCD displays, display an image and are then capable of leaving the image on the screen without using any additional energy. Because of this, devices with E-Ink displays don't consume much battery. We can see the battery saving powers of E-Ink displays in consumer devices like Kindle and Kobo e-readers. Where smartphones last maybe a day and a half if you hardly use it, Kindles and Kobos last for weeks or longer if you don't read for hours at a time. This is incredibly beneficial for someone who likes to always have their e-reader with them at all times but doesn't necessarily have access to an electrical outlet. Energy efficiency kind of goes along with battery saving. If you open your settings on your smartphone and navigate to the battery setting you can see that your screen takes the most energy. More than pretty much any other app or service on your phone. On a Kindle or other e-reader, the screen barely accounts for any energy consumption. This is because of the aforementioned ability to consume pretty much no energy once an image has been displayed onto the screen. This functionality has practical uses beyond just e-readers. Bus and train station signs are a good commercial example of the practical uses that E-Ink screens bring to the world. If you work with computers all day, you may have succumbed to eye strain at one point or another. Eye strain is caused by the blue light emitting from your monitor. E-readers with E-Ink screens dramatically reduce eye strain with a combination of the screen itself and edge lighting as opposed to backlighting. Because of the comfort of a paper-like screen, avid readers are able to look at the screens of e-readers for far longer than you'd be able to look at a computer or smartphone. Devices with E-Ink displays are usually less expensive than devices with LCD displays. This isn't actually necessary because of the technology itself, but because devices with E-Ink displays are usually designed for specific, low power uses such as signs, e-readers, and scan guns. E-Ink displays come in several variants that serve specific uses and have helped pioneer devices over the years. There are eight different generations of ePaper that have been used over the years. Vizplex, originally an in-house term used to refer to the first several generations, eventually became the term used solely for the original ePaper display used by E-Ink. E-Ink's other generations of display technology such as Pearl and Triton originally came with the Vizplex moniker on the startup screen and was only changed later on as a means to assign the first generation with its own name for differentiation purposes. Pearl was released by E-Ink in 2010 and had a contrast improvement over the Vizplex displays. E-Ink Pearl was used in Kindle devices up until recently when it was replaced with the Carta screens. E-Ink Mobius has been used inexpensive devices from companies like Sony. Over the Pearl and Vizplex displays, E-Ink Mobius forgoes the thin, breakable glass that plagued the first two generations of E-Ink displays for more durable plastic. This E-Ink display was designed to be able to take a little more damage from drops and bending without breaking as easily, making the display more versatile. 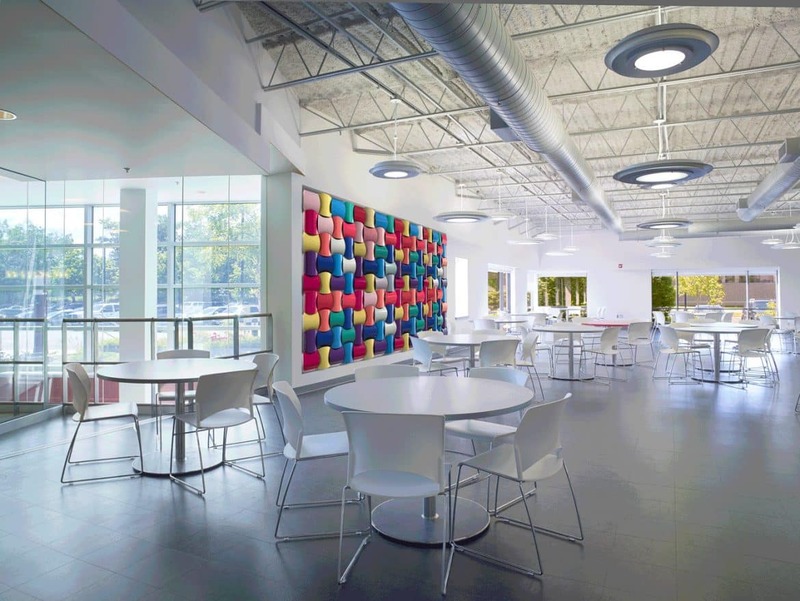 E-Ink Triton and Triton 2 are color displays that are more visible in direct light. E-Ink Triton was short-lived, releasing in 2010 and coming out with its final model in 2013. E-Ink Carta was originally used in the 1st and 2nd generation of Kindle Paperwhite ​​devices. Featuring a higher resolution and pixel density than previous E-Ink displays, Carta was a big step for E-Ink over its previous displays. E-INk Carta HD is the display that we see in modern e-readers like the Kobo Clara HD ​​and the Kindle Oasis. Featuring an even higher, full HD resolution and higher pixel density than the Carta displays, Carta HD made e-readers easier to see and more comfortable to look at for long periods of time. E-Ink spectra is a partial color display that displays only certain pigments and is used in shelf tag labelers like the ones that you would find in a grocery store. Spectra is more of a commercial display rather than a display like E-Ink Carta HD which is designed for reading books on. Advanced Color ePaper is a display that can be over 20 inches and is targeted at commercial use. It can display up to 32,000 colors and is designed to be used for electronic signs that could be used in grocery stores or other retailers. 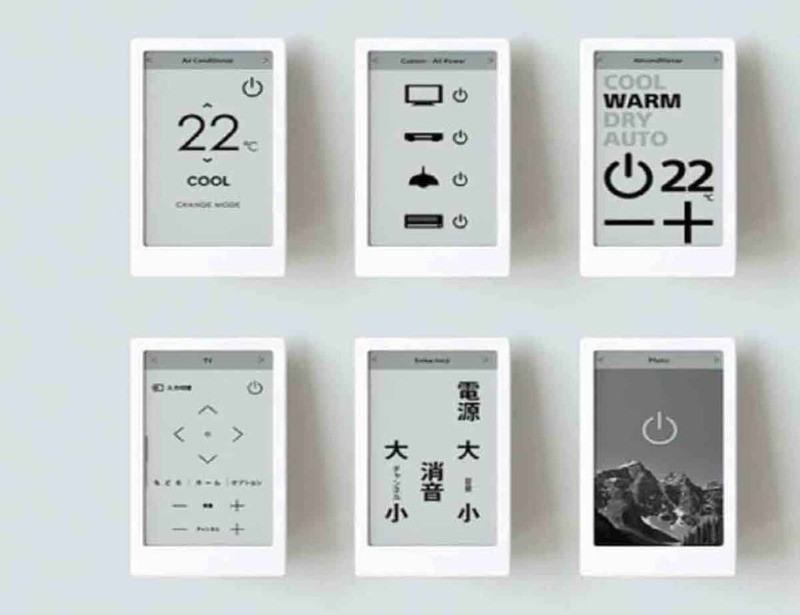 E-Ink is a company that you might not have ever heard of before now, but it's a company that has so much history and partnership with companies like Amazon, Sony, and Kobo. Over the years they have made strides in dominating the e-reader space and have begun to move on to the commercial retail space. It will be interesting to see how they shape the kinds of digital signage that we see around us on a daily basis in the future. 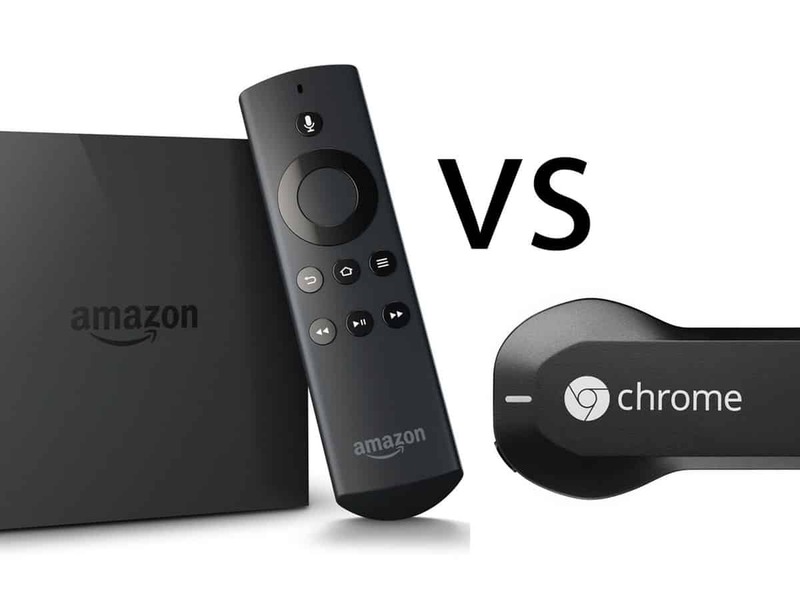 Chromecast Vs Amazon Fire TV Stick: Which One Is The Best?